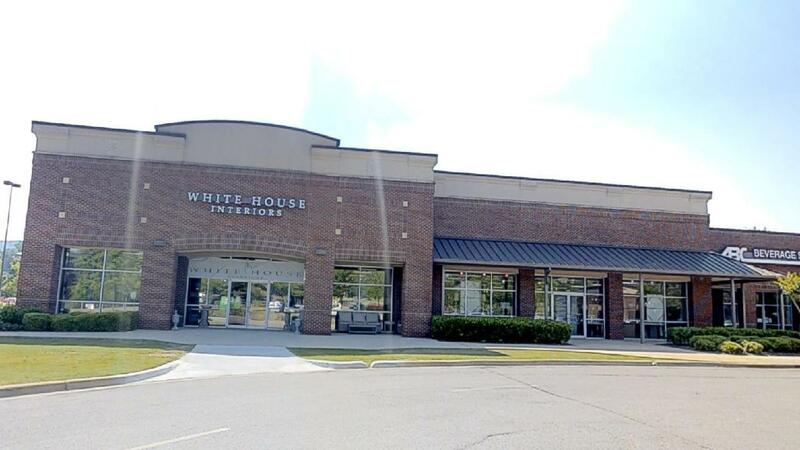 The White House Interiors is a charming, privately owned store in the Greystone area. 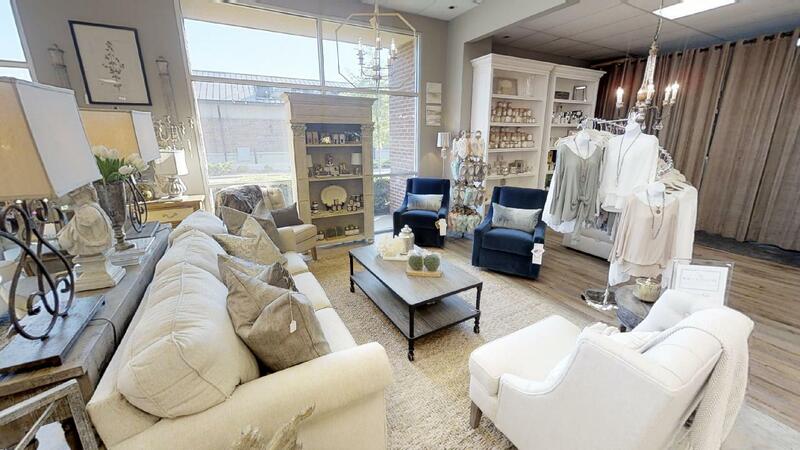 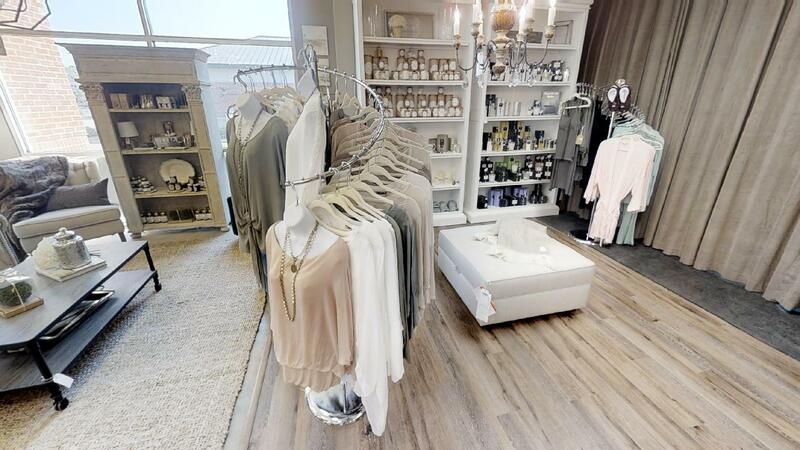 Owner, Ann Marie James, and staff hand pick all merchandise that changes practically daily. 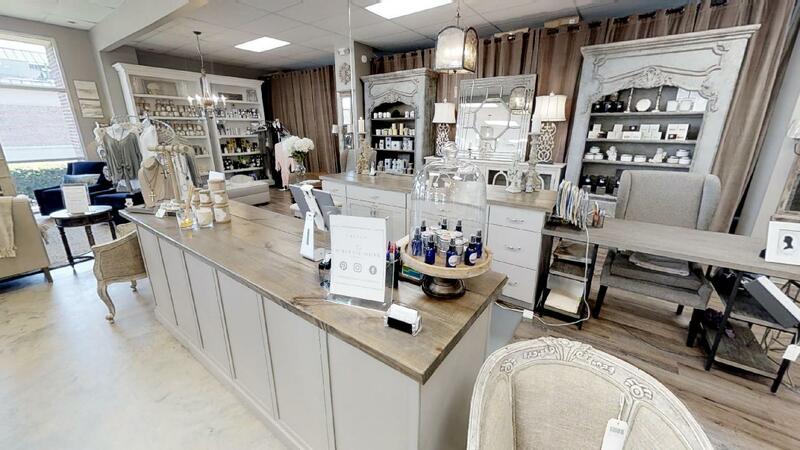 Ann Marie has over 10 years experience remodeling, decorating, and making homes extraordinary. 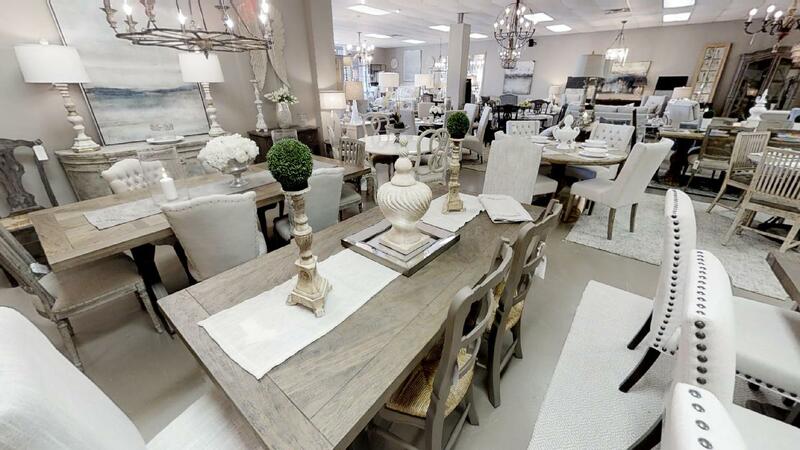 Owner and staff are knowledgable from paint, to flooring, to home decor and beyond. 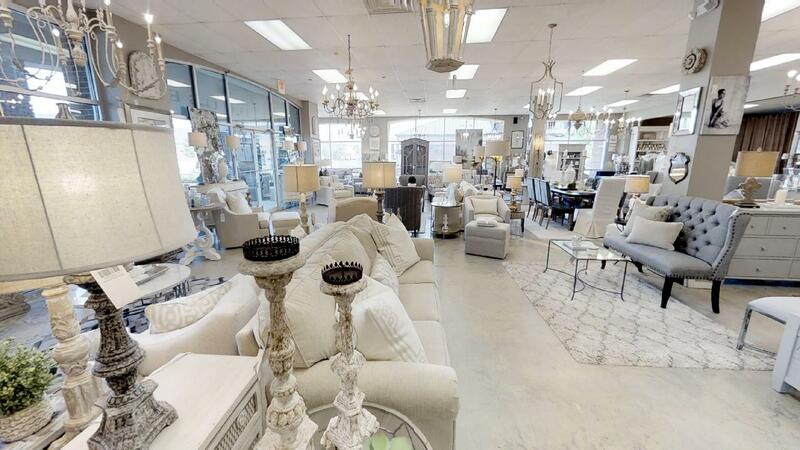 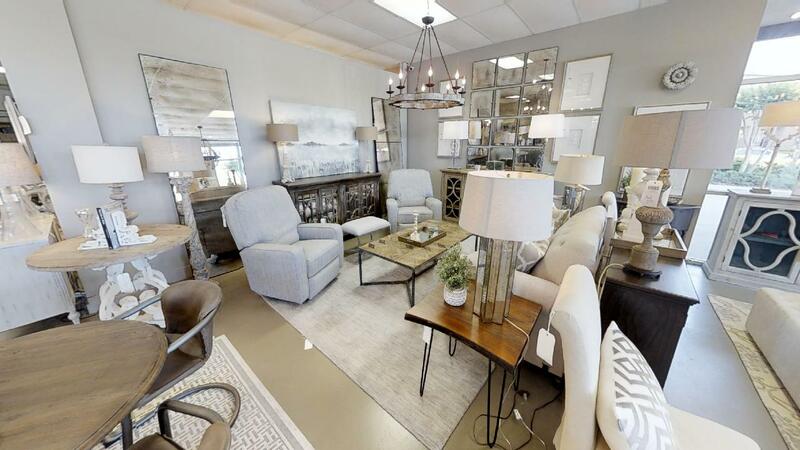 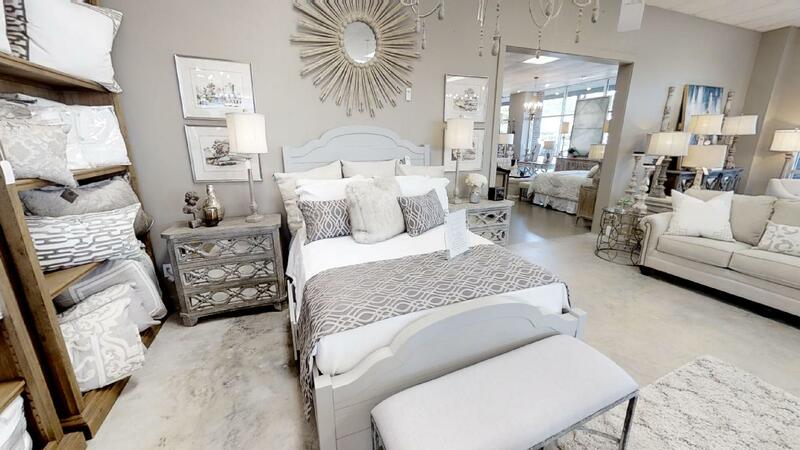 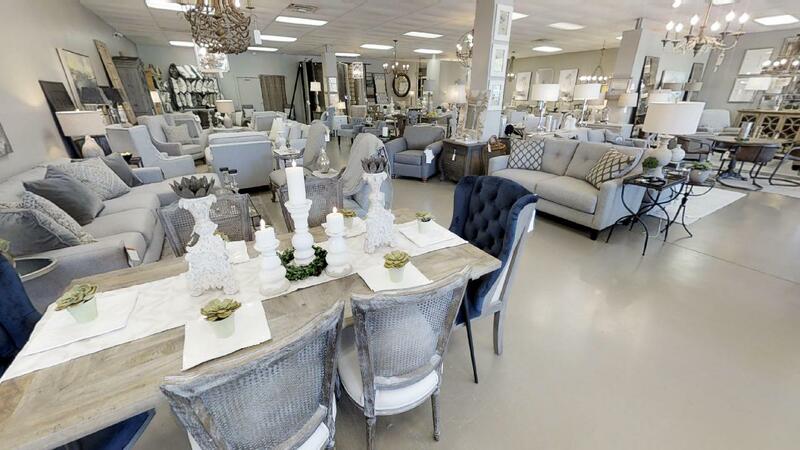 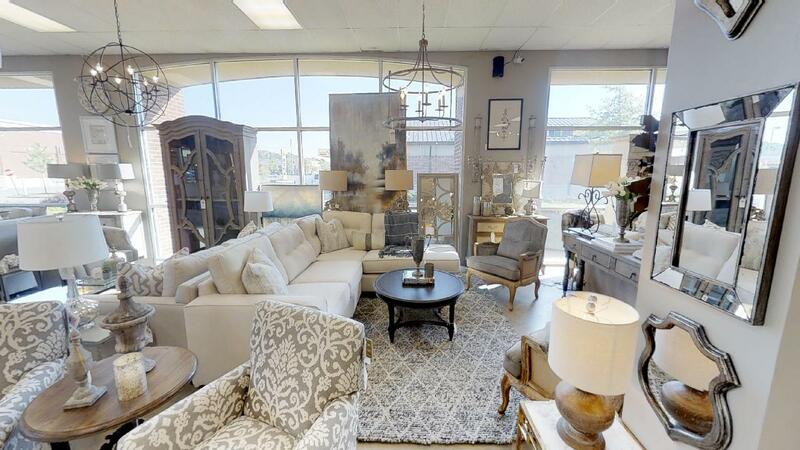 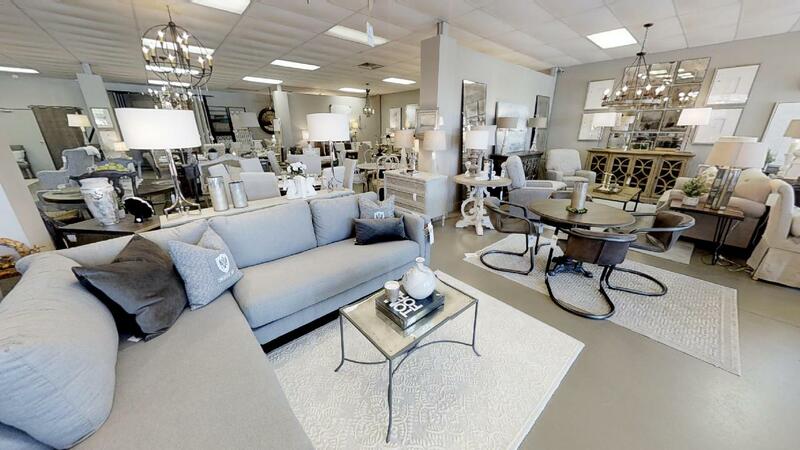 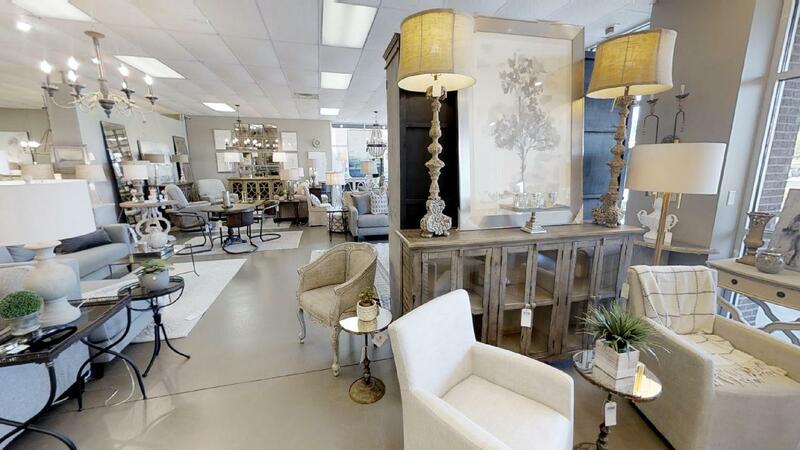 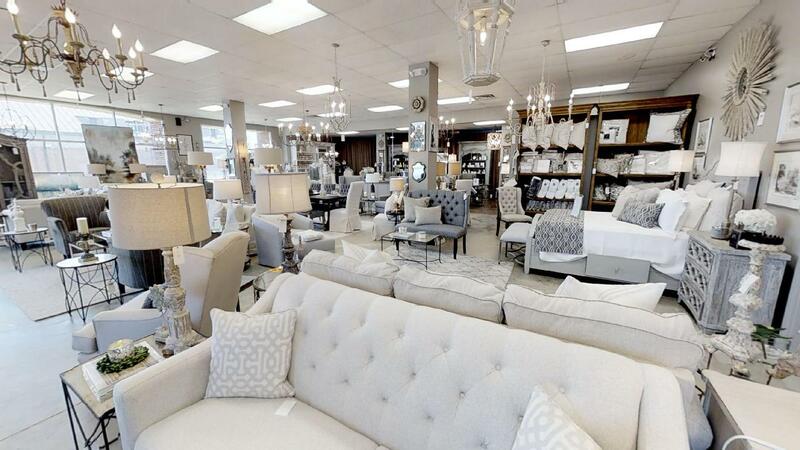 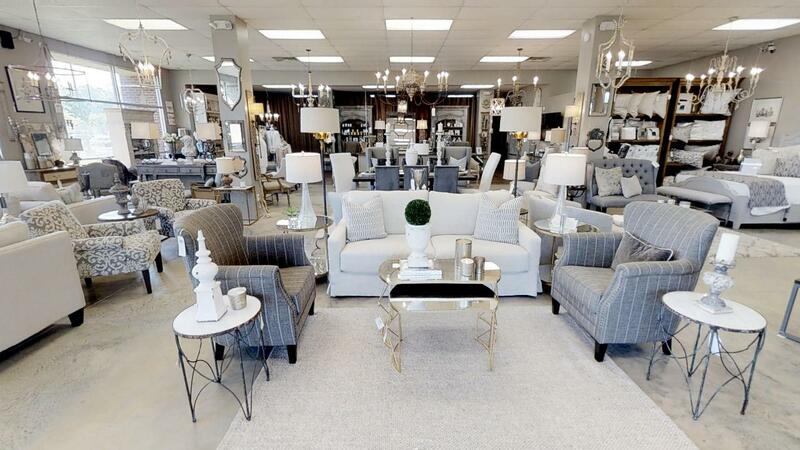 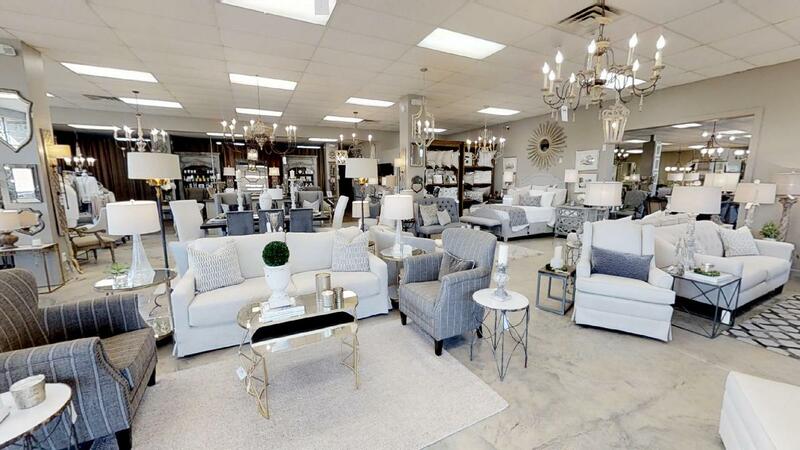 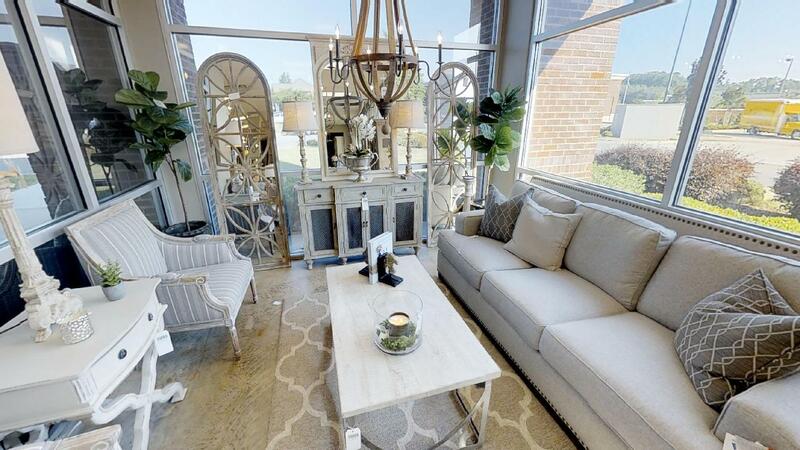 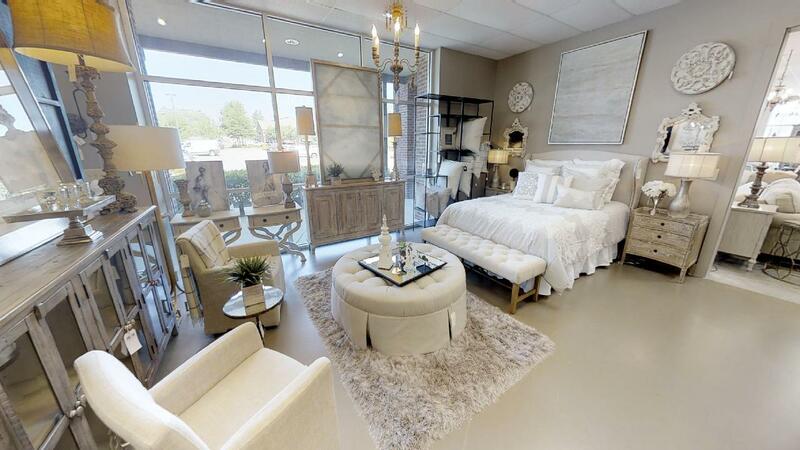 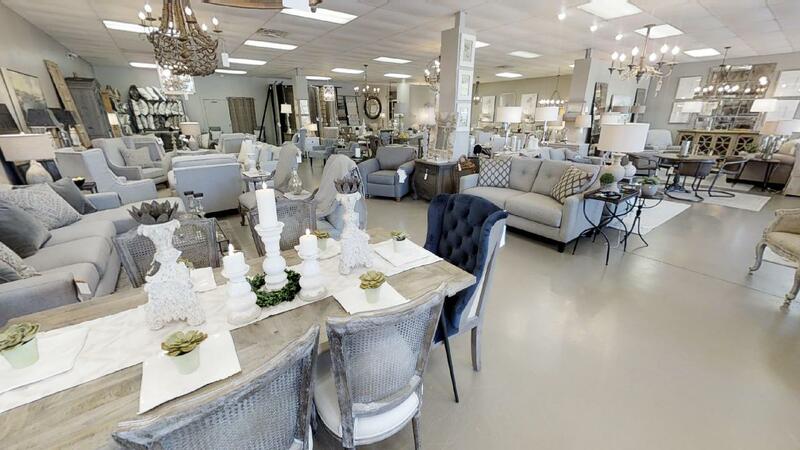 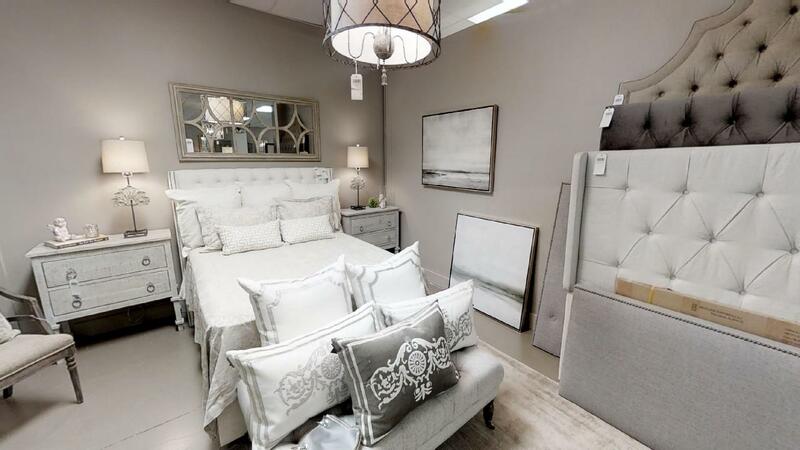 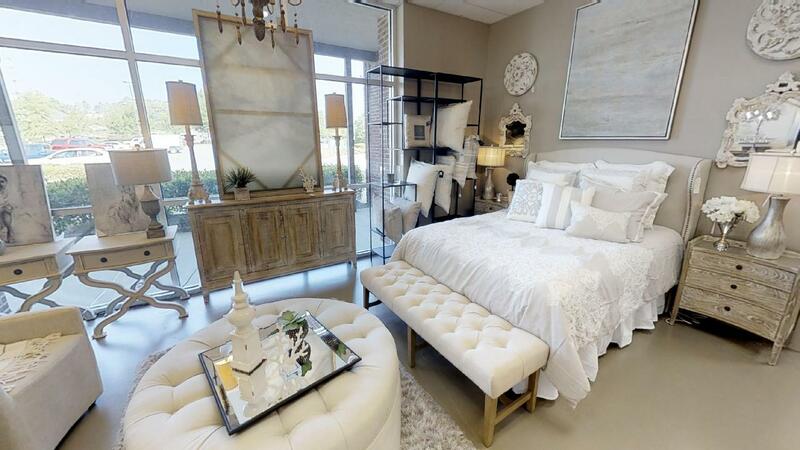 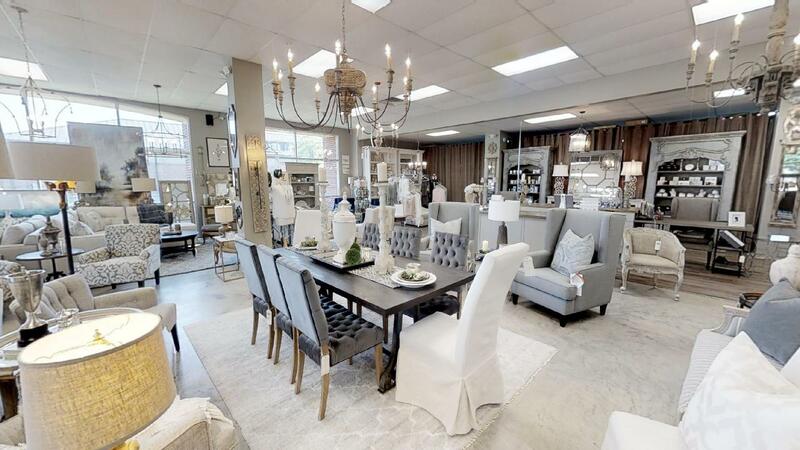 Our showroom is full of home furnishings, lamps, lighting, art, bedding, home decor and more. 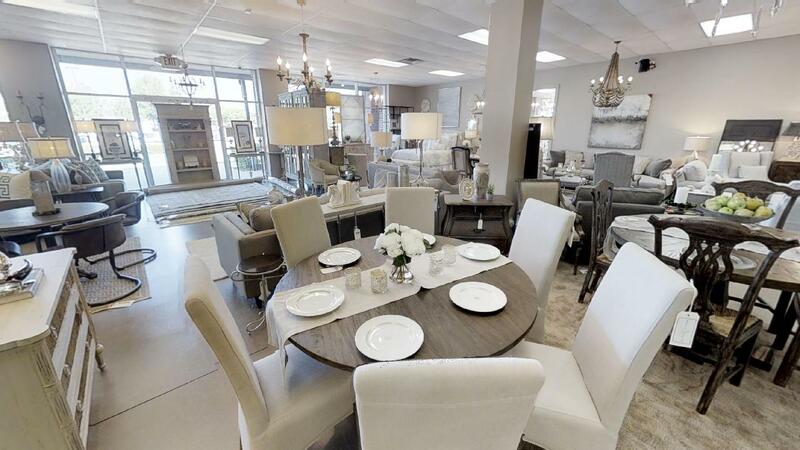 We would be happy to come to your home with our expert team and make all your design dreams a reality. 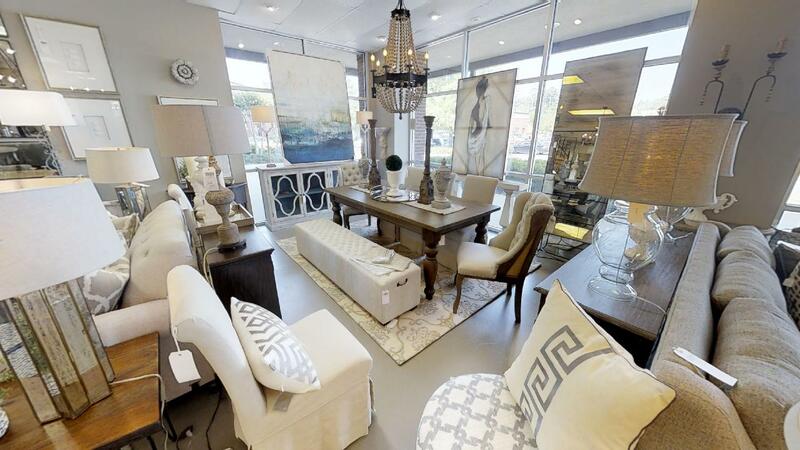 Looking to refurnish your home or find that missing piece to give your space a special touch? 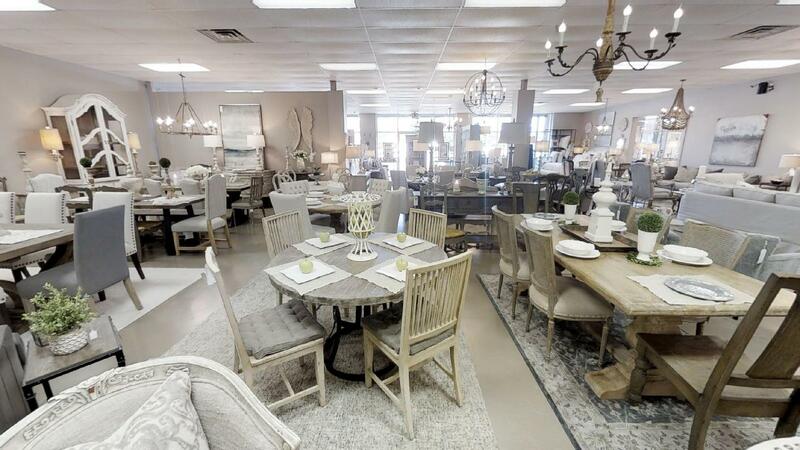 We’ve got you covered with a beautiful selection of chairs, sofas, tables, and accessories to complete any room. 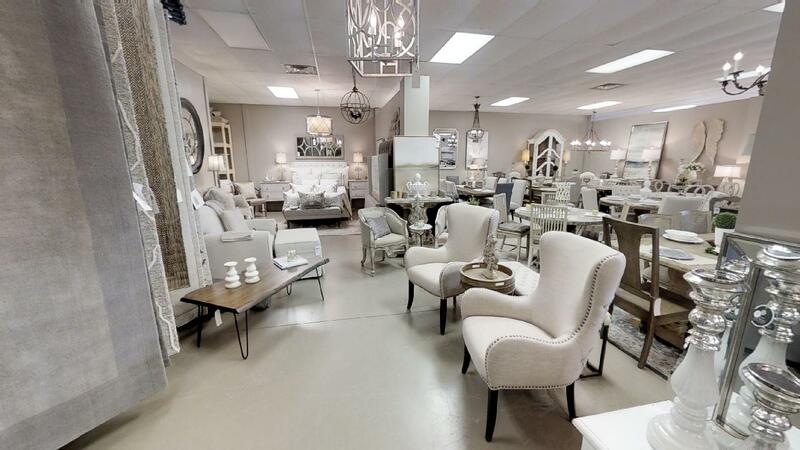 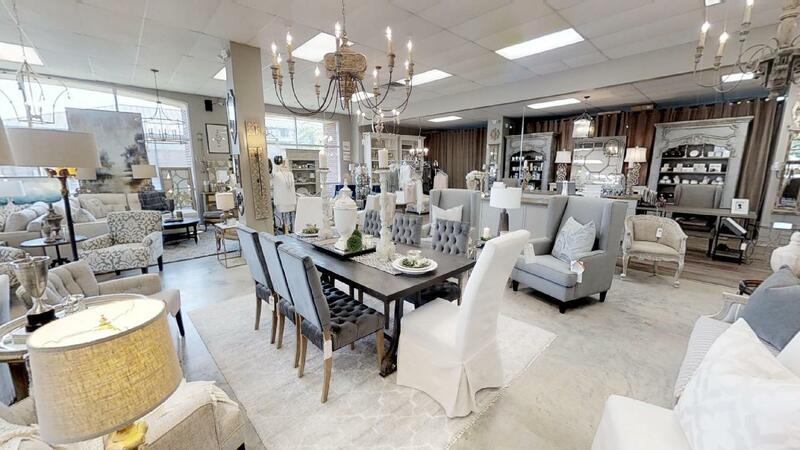 With our wonderful selection of lamps, sconces, and chandeliers you’re sure to find a piece to make your home absolutely radiant. 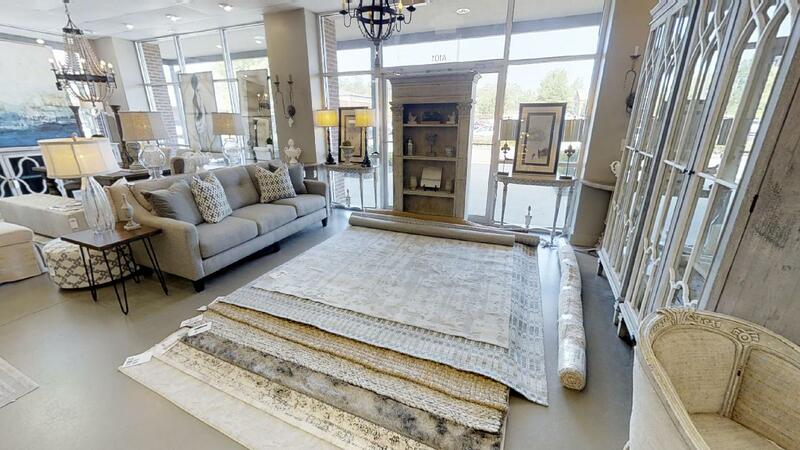 Do you know what you like but are just not sure about the best way to set it up? 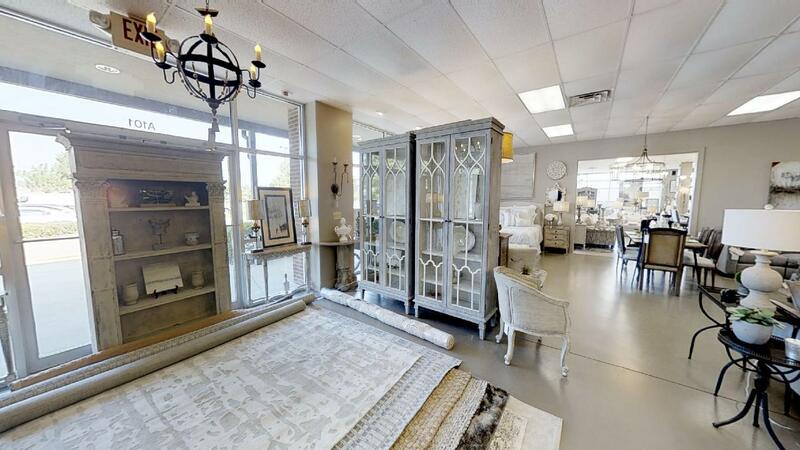 Are you uncertain where to start but have an appreciation for beauty? 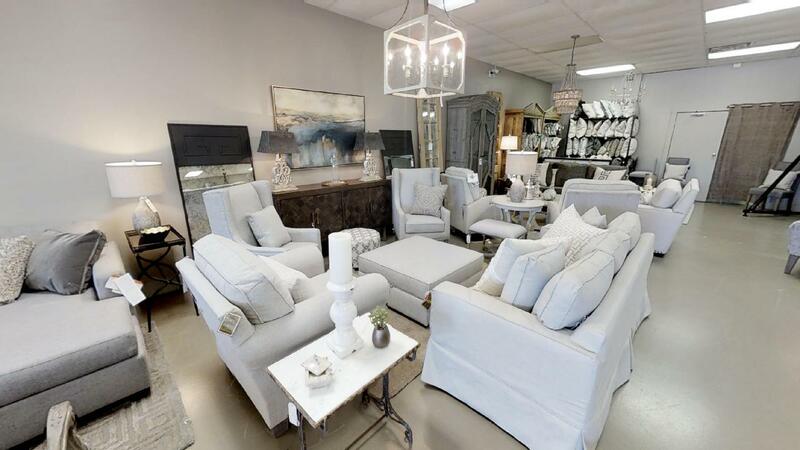 We offer in home consultations to help you turn your home into your own personal masterpiece.